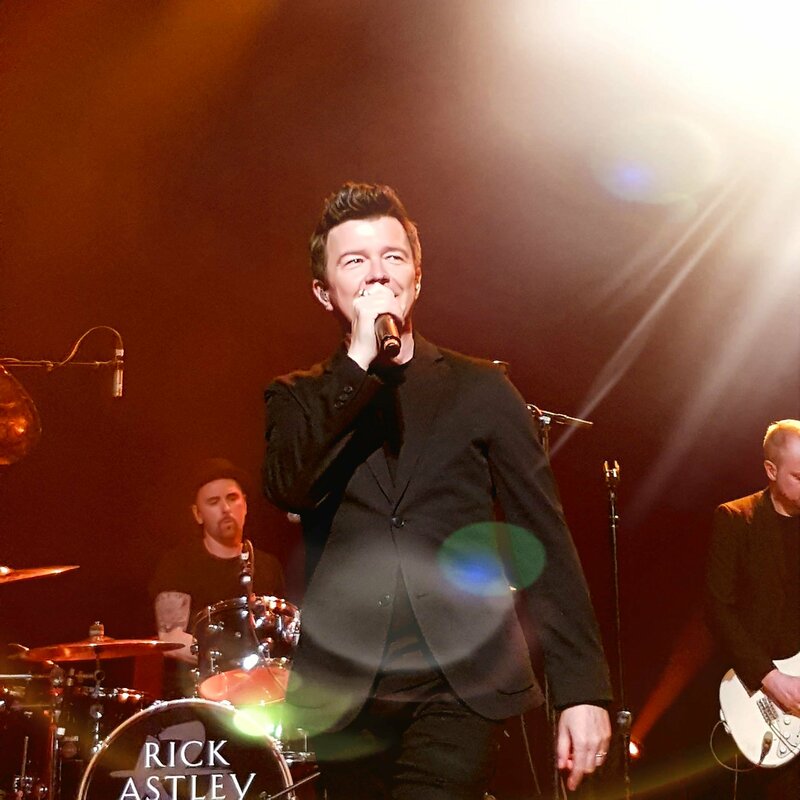 Rick Astley Tour Montreal 2018! 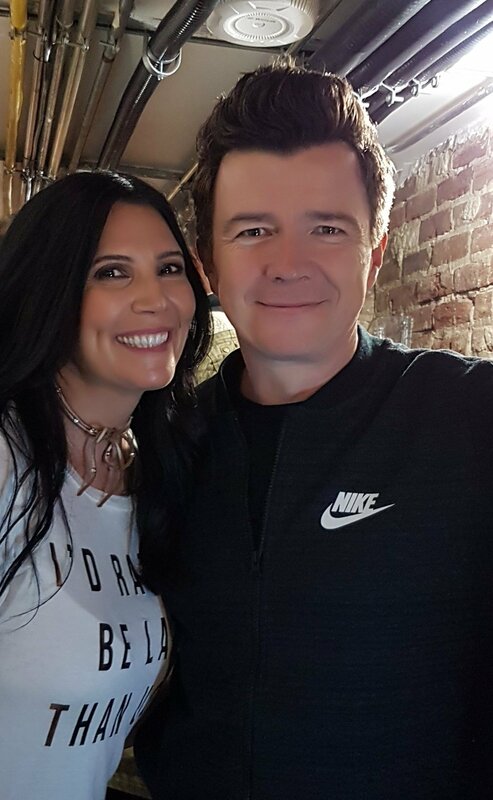 Rick Astley Tour Montreal 2018! 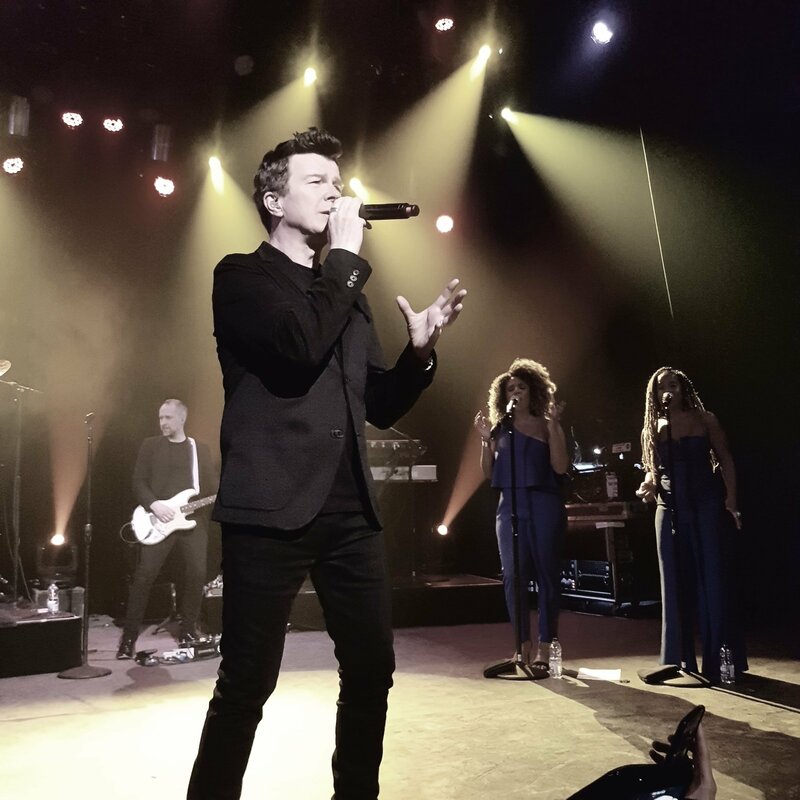 Rick Astley included Montreal on his 2018 tour. In fact, it was the second stop on his tour and I couldn’t have been more thrilled! Since he’s made his debut and return I have been to Toronto and met him there in October of 2016 (see that post here), went to Boston in February of 2017 and finally right here in my hometown in April of this year. We also had the amazing opportunity to meet him again, chat briefly and photograph with him (I was so excited!). 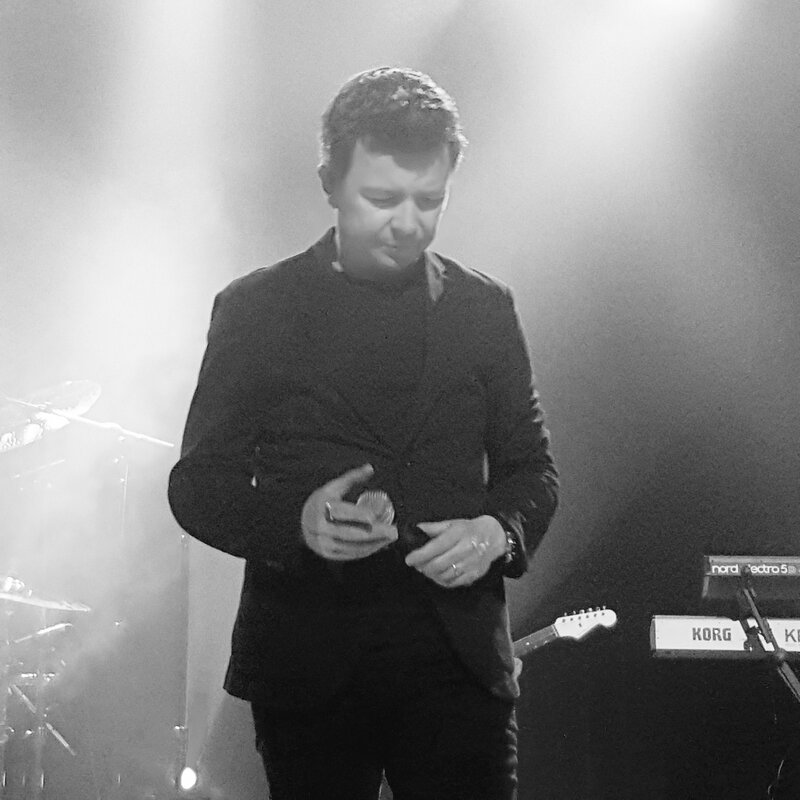 His album ’50’ (2016) debuted at number one on the UK albums chart. I haven’t had a chance to purchase his latest album ‘Beautiful Life’ (2018) yet but I will love it no doubt! I did hear the single Beautiful Life and it is a great song! So happy he’s back! His concert is definitely a must-see and he never disappoints. 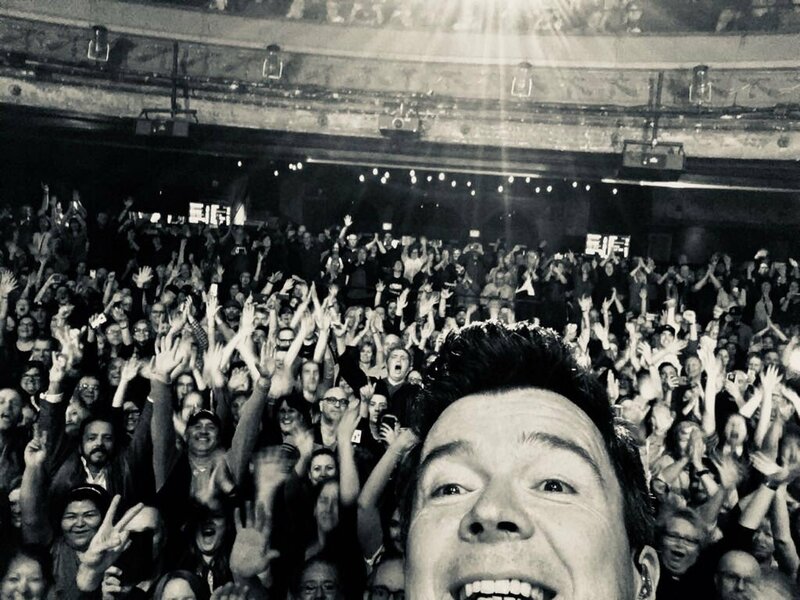 His class on stage coupled with his connection to his fans and band make his concerts feel more like he’s singing to you in your living room rather than in a concert hall. The concert was held at a small venue, Corona Theatre, which made it incredibly comfortable. We were so close to the stage that we could almost touch his shoes. 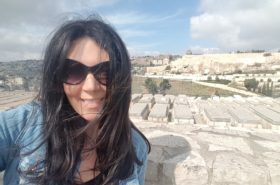 The selfie was such a nice touch! Unfortunately I can’t see myself, I was behind his head lol but still a great pic! And now, meeting him. 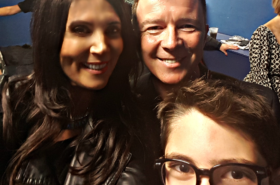 My sister, good friend and myself met him backstage after the show. I really don’t know what to say other than that he is so incredibly down-to-earth! Of course we took pictures and he was so patient and accommodating with us in taking these pics…eyes closed, bad pics, etc etc but we finally got some nice ones! Here are just some of the pictures I wanted to share of that memorable night. Au revoir Rick et à la prochaine!